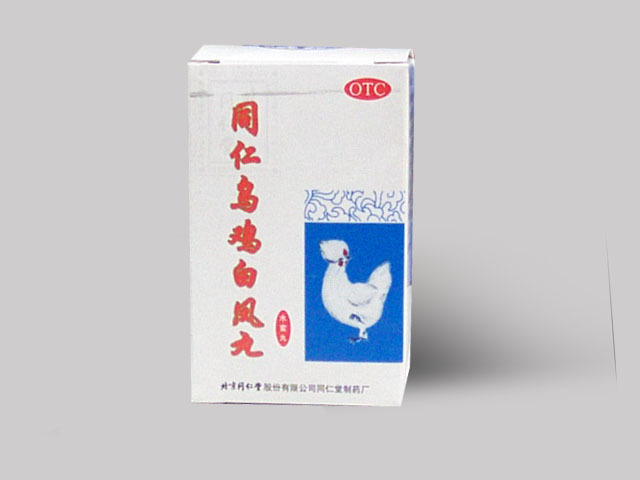 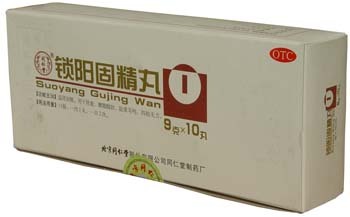 Usage and dosage: one pill each time, twice a day, to be take with warm yellow rice wine or lukewarm water. 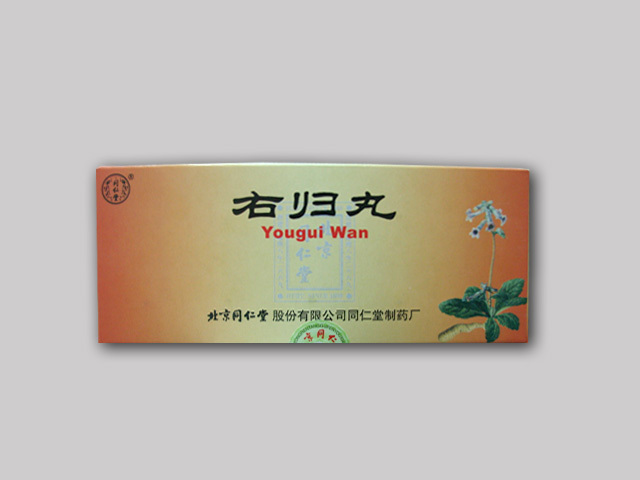 This herbal remedy is a traditional dietary supplement for women. 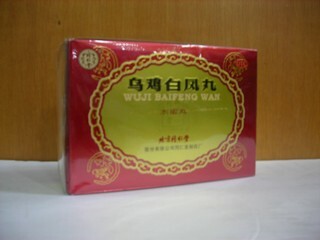 Wuji Baifeng Wan is a blackish-brown pill used in Traditional Chinese medicine to "replenish qi and blood , regulate menstruation and arrest excessive leukorrhea". 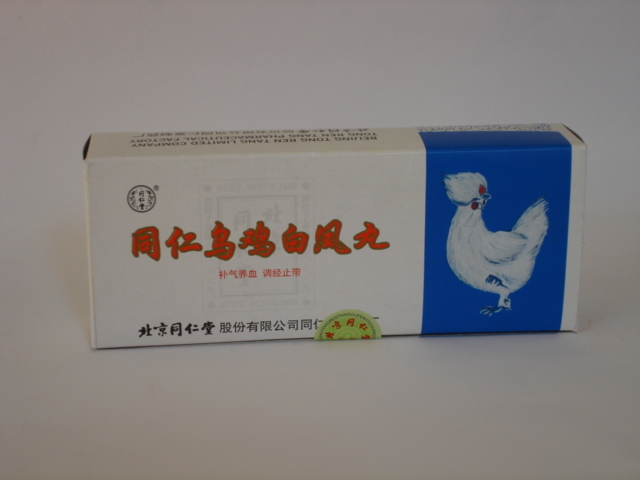 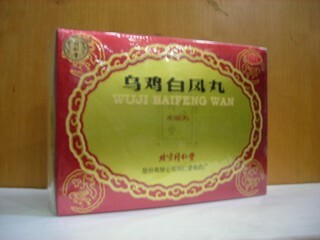 Wuji Baifeng Wan is used where there is "deficiency of both qi and blood marked by emaciation and general feebleness, aching and limpness of loins and knees, disorders of menstruation with abnormal uterine bleeding and excessive leukorrhea.